I was away on a vacation to Kerala, India for a month. I couldn’t pay much attention to my blog during my vacation time. Hence, the delay in posting new recipes. I had a wonderful time back home with family. I savored home made food for a month. I am still missing my Mother’s Chemeenum Manga, Chakkakuru Manga, Kozhi curry and so on..
Now that I am back to Charlotte, I have become very lazy and don’t feel like entering the kitchen. After a week’s time, I ventured into the kitchen with the intention of making a good Chicken Curry for my husband. 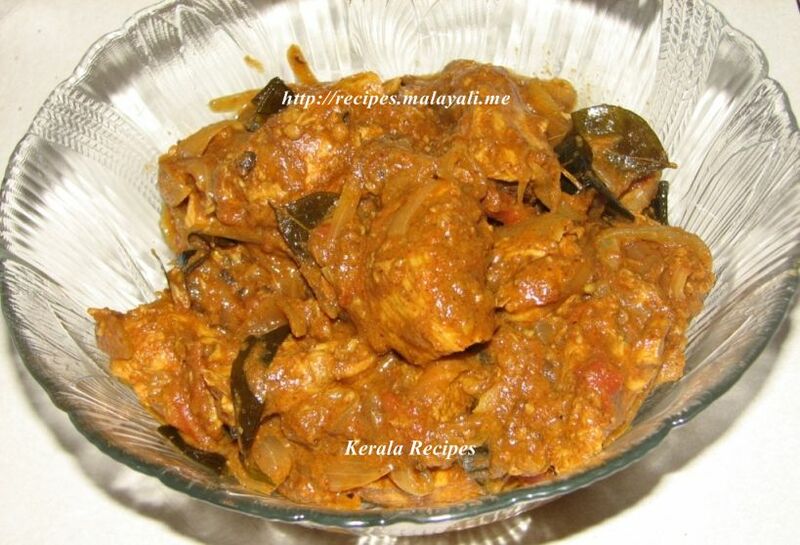 I tried a spicy Chicken dish with lot of masala and very little gravy. 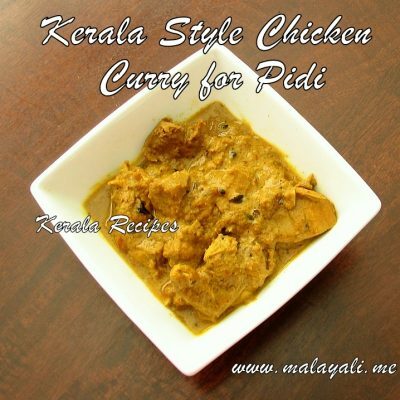 I think it is something like Chicken Piralan though I am still not very sure of what Piralan Means. 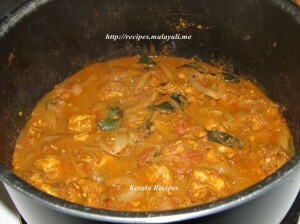 Here is the recipe for the Spicy Chicken Masala. Dry roast chilly, coriander and chicken masala powders for around 5 minutes on low heat till it changes to a nice brown color. Clean and cut the chicken into medium sized pieces and marinate it with 3/4th of the above roasted powders, 2 tsp ginger garlic paste, salt and 1/2 tsp black pepper. Keep it in the fridge for an hour. Heat a pan or kadai and add 3 tbsp oil. Saute the sliced onions, green chillies and curry leaves till the onions begin to brown. Add the chopped tomato pieces along with little salt and saute well till the tomatoes are mashed and cooked. When the tomatoes are cooked well, add the remaining roasted masala powders and 1/2 to 1 tsp freshly ground garam masala powder and stir fry for a minute. Add the marinated chicken pieces and mix everything well. Cover and cook for 5 minutes. Then add 1/2 cup to 1 cup water and mix well. Reduce heat and simmer for around 20-25 minutes, stirring the chicken occasionally and add more water if required. The chicken should be tender and cooked after twenty minutes. 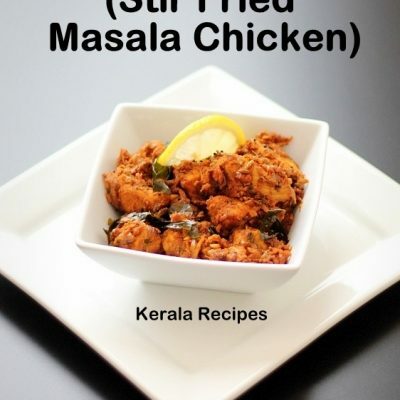 Finally, remove the lid and cook for another 8-10 minutes so that the masala gravy is well coated on the chicken pieces. Serve with Cooked Rice or Rotis. 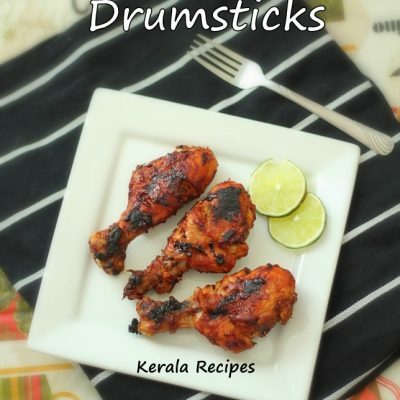 thank you for such wonderful recipes..il surely try them out…Please check out the blog mentioned below its really cool….!! !im sure you’ll love it!!! Jisha, i hadn’t seen your site until I click your link you left in my site..! really wonderful blog, loved much, with lots of recipes..!! I loved it. I am throwing a party next week and wanted to try this out.could you tell me the amount of ingredients and chicken required for 30 people? 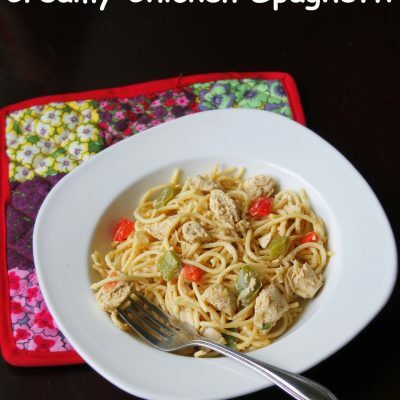 With 1 pound of chicken, you will get atleast 5 servings of this dish when you use it as a side. For 30 people, you can use 6-7 lbs of chicken. It should be enough. 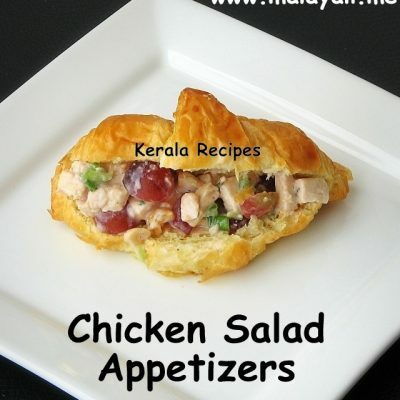 Thanks Jisha 4 ur awesome recipe………loved it a lot……..